1. Word puzzles to download and complete. 2. Stories to listen to and enjoy. 3. Games to play by yourself or with friends. 4.  Noongar music to listen to and enjoy. This section of the website is currently under development. Come back again very soon to find loads of fun things to do!